Welcome to the W.G. Bruce Elementary School, home of the Blue Jays where we are All Mighty! 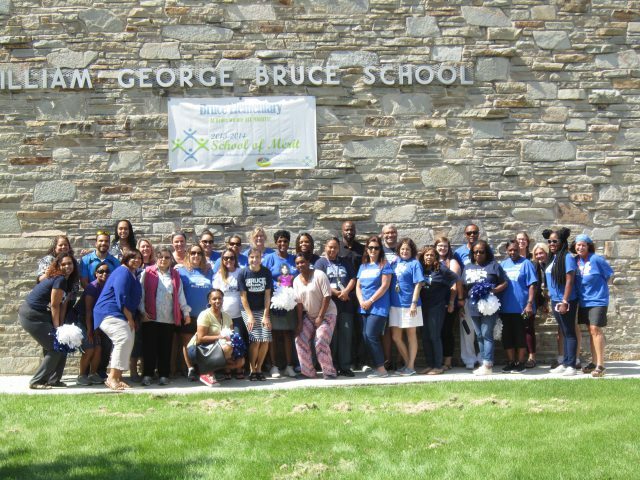 The dedicated and caring professionals at Bruce Elementary School are committed to making sure every child is prepared with the necessary knowledge, skills and dispositions needed to be successful in the future. Our work involves facilitating, cultivating and nurturing the future pathways in order to establish college and career readiness while instilling the necessary values and work habits that guarantee achievement and success. Bruce Elementary School is proud to announce that we are now a uniform school! This was a strongly supported decision of our School Governance Council and school community. As a PBIS school of merit, we will continue to demonstrate pride in being our best evidencing respectful, responsible and safe behaviors. 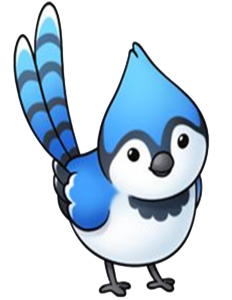 Students will be recognized daily for evidencing expectations earning Blue Jay Bucks. As part of our school’s action plan for the 2016-2017 school year, we will focus on safe, respectful, supportive, and challenging learning environments through the development of high expectations, pride in student work, relationships and rapport in every classroom. Our strategic instructional focus begins with Wisconsin Model Early Learning Standards (K4) along with College and Career Standards (K-5) emphasizing communication and literacy skills through the routine use of small group work. Our learning opportunities are student-centered in effort to produce high achieving students who think critically, work together to solve complex problems, excel at non-routine productive work and possess a foundation of personal maturity. Academically, within our school’s improvement plan, we will work to increase pre-algebra readiness with the implementation of our new math series enVisionMATH. Ask your child what he or she learned and monitor work practice at home.